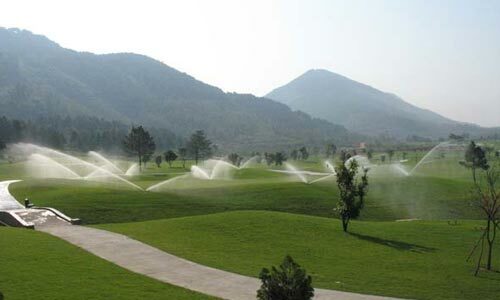 Tam Dao Golf resort is located high in the Tam Dao Mountains which makes for year round cool temperatures and gives Vietnam golfers the feeling of playing in the Northeast USA rather than tropical Asia. 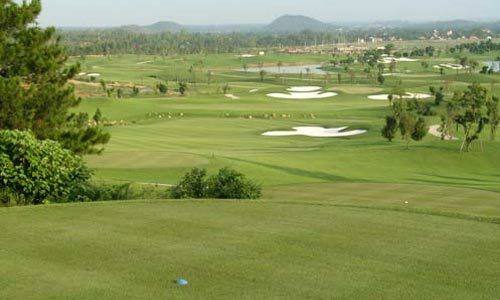 The 18 hole Tam Dao golf course uses the natural land contours and local flora and fauna to create a visual treat for golfers. 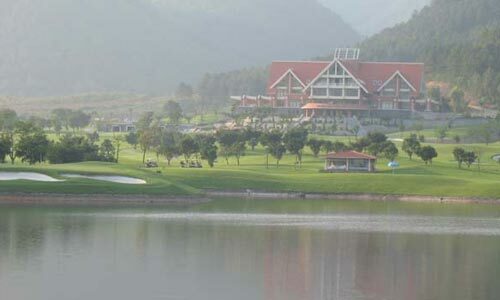 This Vietnam golf course plays through a series of lakes and streams, making it one of the more difficult Hanoi golf courses. 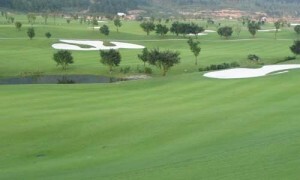 Sea Isle Paspalum is used on the tee boxes and fairways, while Sea Isle 2000 Paspalum greens make for ideal golfing all year round. Various tee boxes cater for Vietnam golfers of all levels and from the tips experienced amateurs and professional golfers will be required to use every club in the bag to score well. 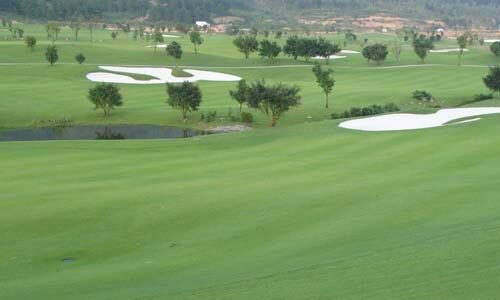 Excellent golf course maintenance consisting of double cut fairways, white sand bunkers, and close cut greens make playing Tam Dao a real treat and a must-play if playing golf in Vietnam. The Tam Dao clubhouse is a real masterpiece and has extensive facilities more often found in a 5-star resort rather than a golf club in Vietnam. These include luxurious locker rooms, saunas, Jacuzzis, three restaurants, and two bars. 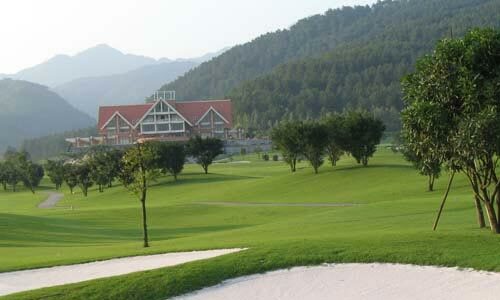 After your game, be sure to spend some time in the club house to experience a level of luxury unparalleled at Vietnam golf clubs. 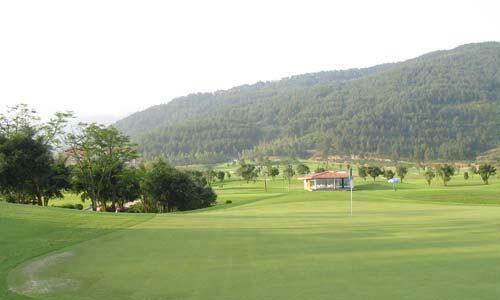 If you only play a handful of golf courses on your next Vietnam golf holiday, make sure you try and add Tam Dao Golf Resort to your schedule.